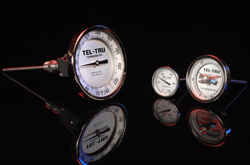 Tel-Tru’s Gas Actuated Thermometers are of a molecular sieve design utilizing inert gas and activated carbon to produce much lower internal pressures than conventional gas thermometers. 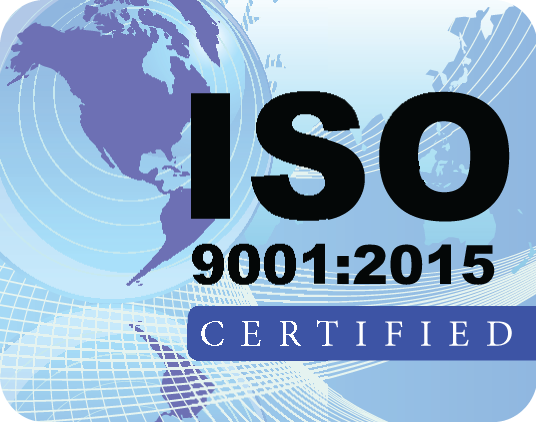 They offer dependability, durability, and ±1% accuracy—low ambient error, and extreme over-range capabilities. Tel-Tru Gas Actuated Thermometers are ideal for most industrial applications requiring a remote reading. Our Gas Actuated Thermometers can read temperatures as low as -320°F (-200°C) or as high as 1200°F (650°C).